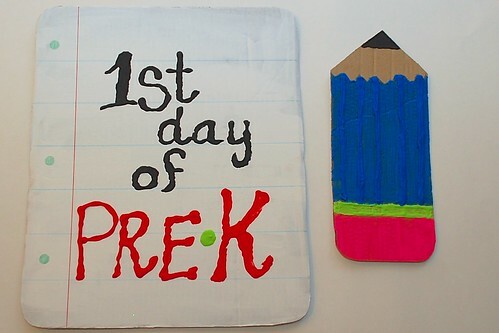 Because you only start Pre-K and First Grade once (hopefully) it seemed signage was in order. 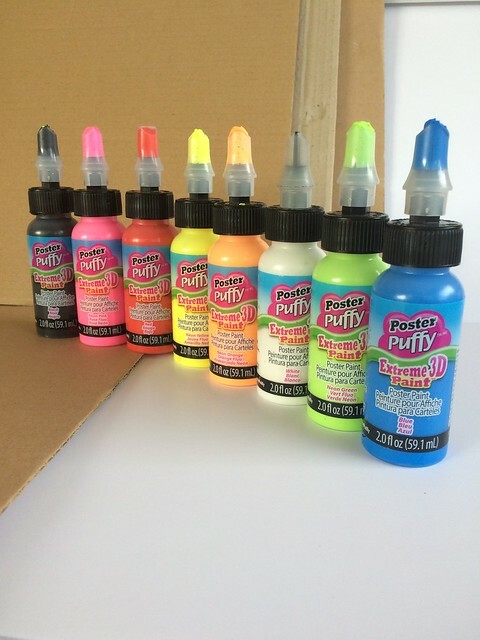 When I ship the kids off to enrich their little minds and ween them off of the iPad next week I will have these fun Poster Puffy Paint signs hand to take their picture with. I can't wait. No really, I love my kids, but I CAN'T WAIT. I used cardboard as my substrate, but really poster board or foam board will work too. 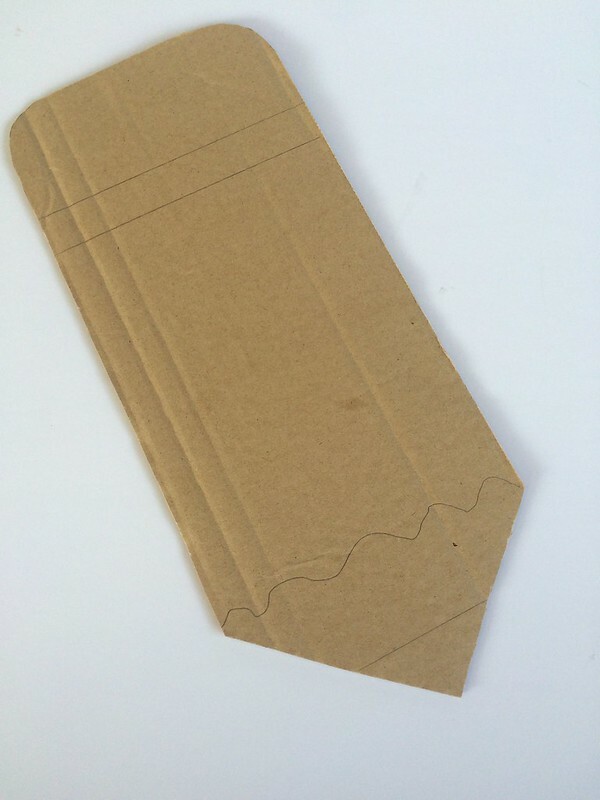 Draw the outline of a large pencil and another the shape of a sheet of notebook paper. Cut out with scissors or a craft knife. The pencil is more of a prop and the notebook paper is the actual sign. I'm a scrapbooker, compulsive picture taker, over documentarian of my children's lives. 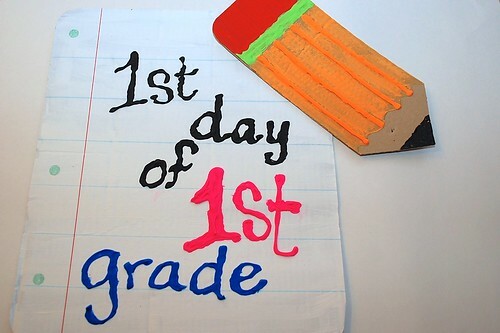 It only makes sense that I would make them first day of school signs. By the way how are my kids that old already? Oh and yes I'll be making signs like this in 20+ years that say "first day of grad school". Now when and if my children ever graduate to showers we will be ready! Window Cleaning Vancouver WA At True Clarity, we pride ourselves on our professional window cleaning services throughout Portland OR and Vancouver WA. We clean every kind of window out there. No job is too big or too small for us. 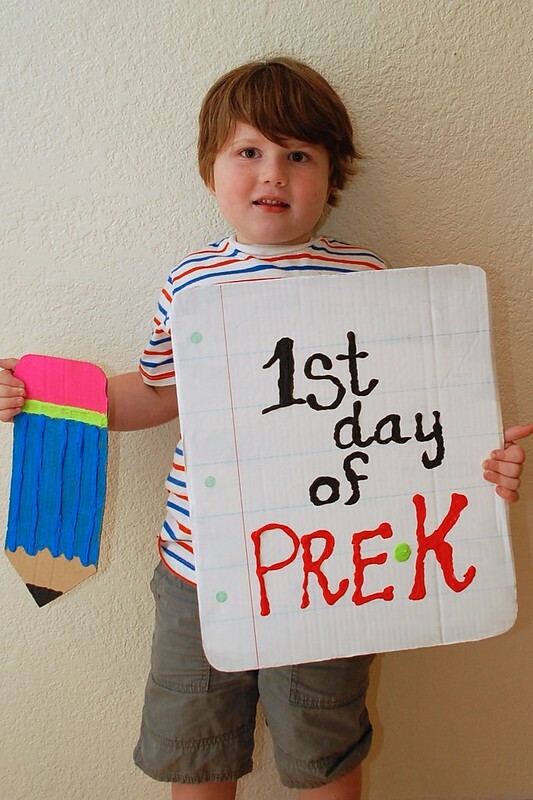 It would be nice to take the props to school and let the other parents use them to capture first day photos, also.